Warm home extensions are bringing exciting new building products that have building regulator Jhai Systems type approval to construct quick and warm modular rooms for your home. 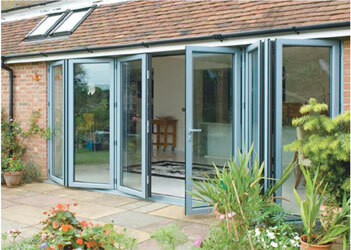 Together with top quality low emission heat saving bifold doors we are allowing you to bring the garden into your home with open space bifold design emcompassed by our warm room technology. By blending two Jhai approved construction systems the durabase conservatory wall system, with a solid roof we bring you the best of both worlds of a garden conservatory and an warm extension. Designed and manufactured with sweeping bifold doors to the front, each Warm home extension uses the latest in cutting design with up to date performance glass. 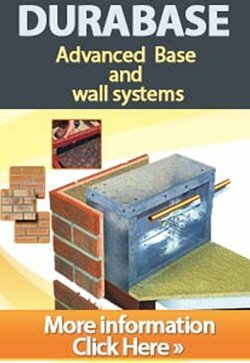 Each warm home extension is structurally certified with Jhai product type approval on both the walling system and the roof making this the only Warm home extension that easily passes building regulations. With over 20 yrs experience our staff can offer clear, quality advice without the hard sell. 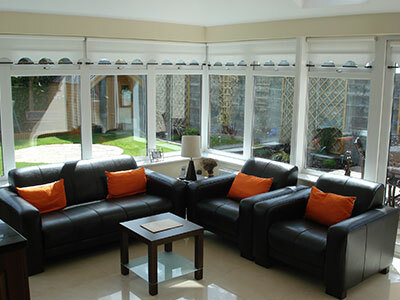 We understand home improvement and can advise you on the best products for your budget. 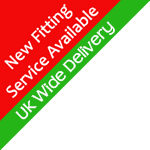 We also have a list of recommended fitters if you decide that diy is not for you but still want to remain in control of your build. Our warm home extensions stand out in the crowd, and our High specification beats the competition by offering better Quality and Value for years to come all have Jhai approval. Maximum safety and security as standard with High Security Multipoint locks to all windows and doors and toughened glass to match. Versatile and sleek, our aluminium bi-fold doors are the perfect accompaniment for our warm room extensions, helping to transform living areas into bright and airy spaces. Our bi-folds contain Polyamide thermal barrier technology to help keep rooms warm in the winter, subsequently reducing energy bills. High security multi-point locking mechanisms are fitted on opening sashes, with shoot-bolt locking and internally glazed sealed units for added assurance. Available in any 3 colours grey , white or black our doors are polyester powder-coated for durability to maintain a fresh appearance, year after year. 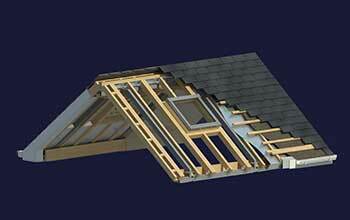 The delta roof is a warm roof system using the latest high-tech multilayer foil insulation over the rafters. Simple and strong in its construction this roof with Jhai system type approval makes light work of building warm home extension. Its external fascias and soffits are detailed for superb weather and protection whilst still giving that traditional look and feel. Internal ceilings can be plastered and with timber rafters being used for better insulation these also resist thermal movement preventing risk of cracking plastered ceilings. 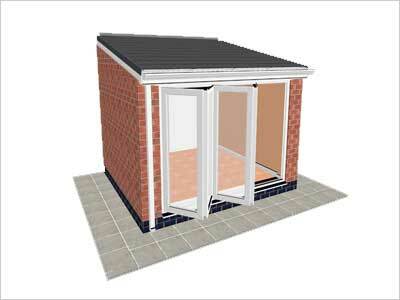 All warm home extensions are designed to carry snow loads and resist storm force winds. 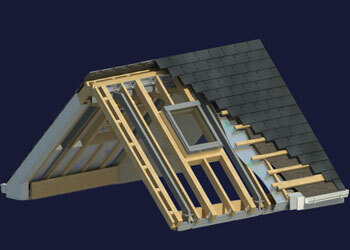 With its Jhai systems approval for use throughout the Uk and Ireland this is ultimate home builder project. Durabase is the only real brick steel base conservatory base system that passes building regulations in England and Scotland. 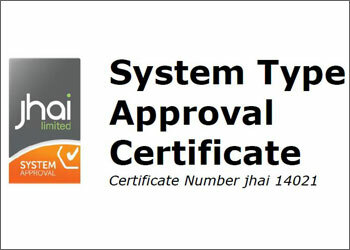 With full jhai system type approval your warm home extension is ready to go. Using a unique pad system rather than digging messy deep foundations durabase can be put up in under a day and is great for uneven ground with its adjustable legs. 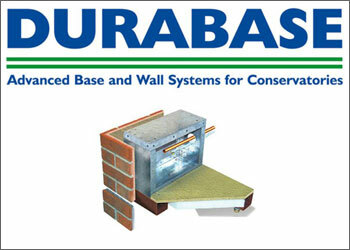 With its strong modular wall sections durabase lasts and with a 25 year warranty find a builder to match it. 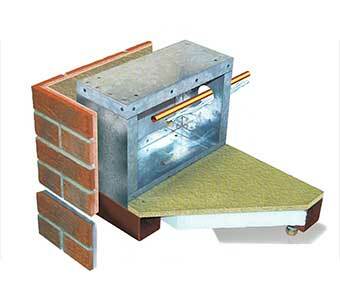 Complete with laminated plaster board and wall insulation our structural durabase is fully building regulation compliant and comes is with a 25 year warranty. With over 50 types of slip bricks to choose from we are sure that we have one to match blend in with your home. The original BBA accreditation document is over 12 pages long and really shows that the durabase is a tried and tested product and a real building solution not some temporary structure that will not be blown away the first time the British weather unleashes itself. The durabase is not new to the market and is now on its second round of warranties and in its 25th year of production so there are a lot of bases out there. Now with Full jhai system tpe approval to meet the technical requirements of the elements of the building regulations 2010.